Apparently a multitude of Child's Play and Chucky sequels are not enough. What are we at now? Eight including the original? THR's Heat Vision is reporting that MGM is fast tracking a remake of the popular killer doll horror flicks and has attached Polaroid dirctor Lars Klveberg to direct. Kung Fury 2 writer Tyler Burton Smith is penning the script. The remake is set to go into production this September in Vancouver, Canada. 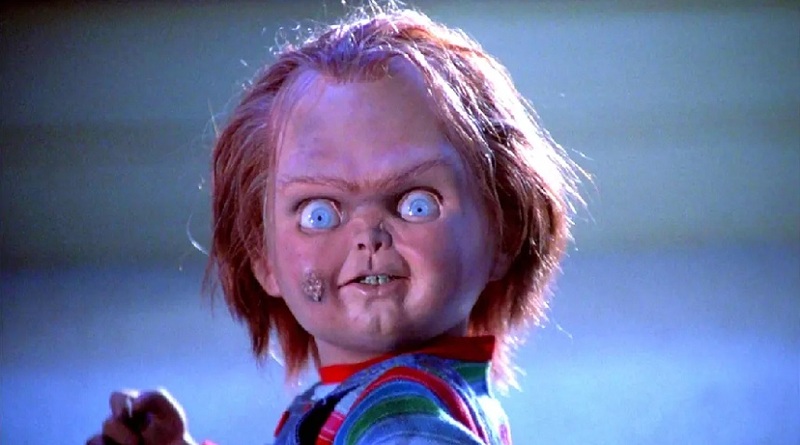 MGM was the first studio to release a Child's Play movie thirty years ago this November. The original film was directed by horror icon Tom Holland.